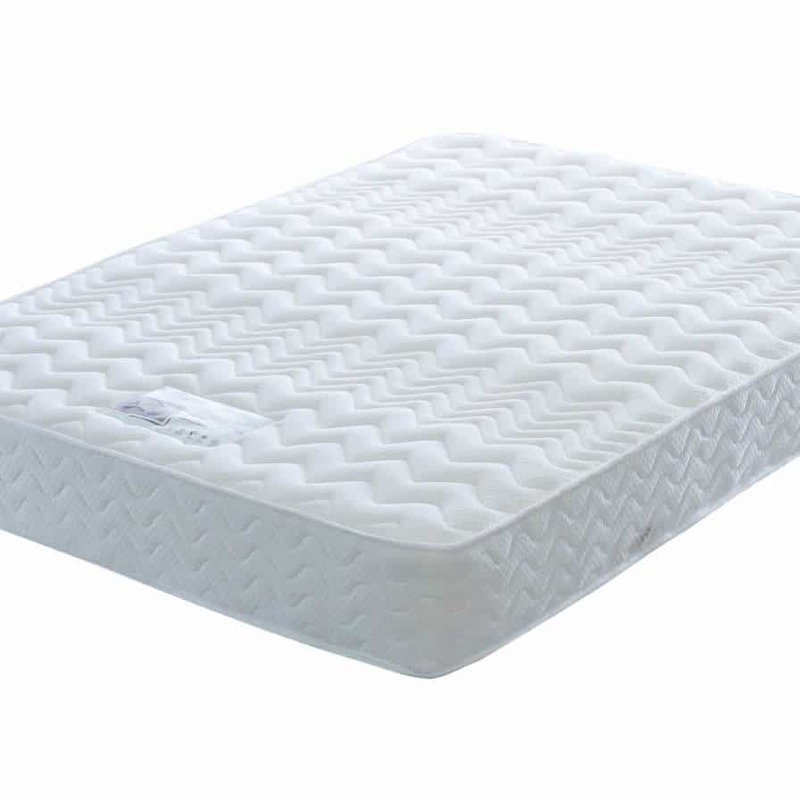 Specification: 2cm memory foam + 3cm support foam. 1200 pocket springs with Body Zone spring support system. 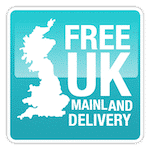 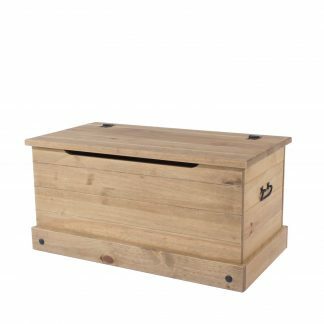 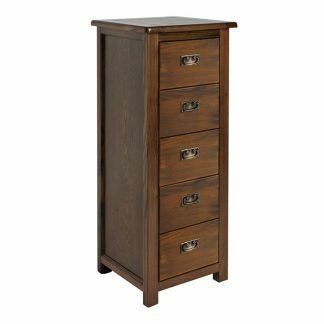 Free next day delivery on UK mainland, if ordered before 11am. 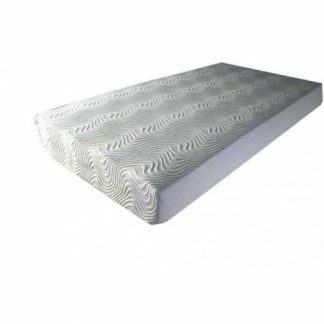 The Pure Silver 1200 mattress is delivered vacuum packed. 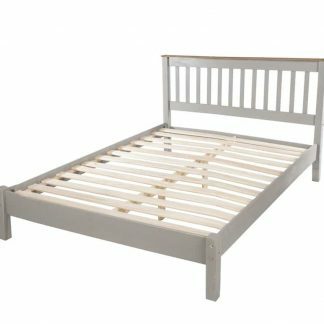 Pure Silver 1200 mattress from Edwin and Taylor. 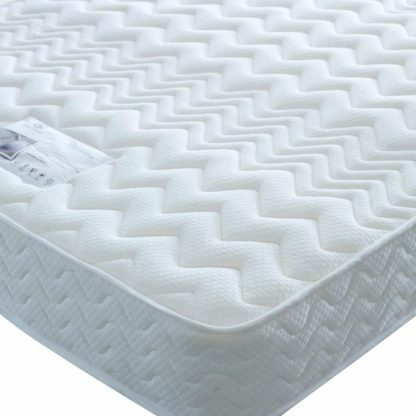 2cm memory foam + 3cm support foam. 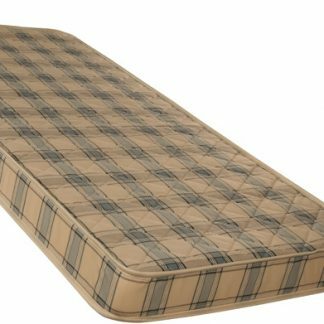 Vacuum packed for easy of delivery. Once in position simply remove the packaging and allow 2-3 hours for the mattress to assume it’s natural shape. 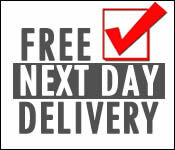 Delivery: Free next day delivery on UK mainland, if ordered before 11am.